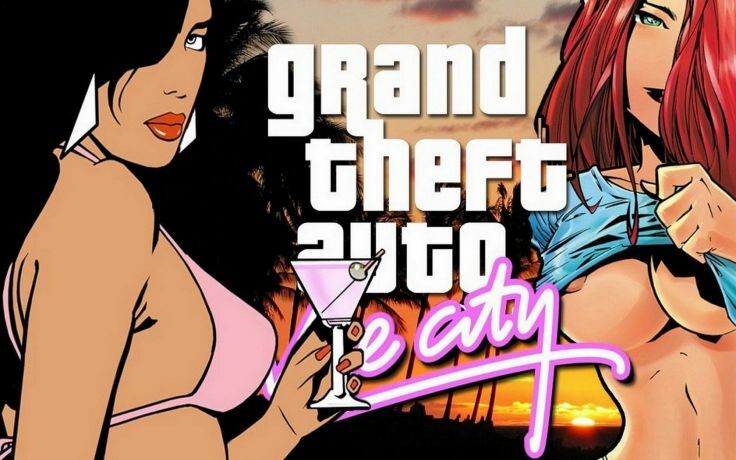 If Video Killed the Radio Star, What’s the Rockstar doing with Video Games? Morality issues are a lot of fun. Firstly, you get wildly opposing views stemming from them (issues of morality), with neither side willing to concede an inch of ground to the other. Secondly, there’s a whole load of hyperbole in use because hyperbole is, simply put, hyperbolic – and so it just sounds good. Thirdly, there’s always the narrative about the damaging effects of whatever the morality issue is about, which invariably involves the “misguided” youth of the world. But in amongst all the fun there are serious issues being raised. BBC’s The Gamechangers is one attempt at picking through the morality issue that resides around the popularity of violent video games. 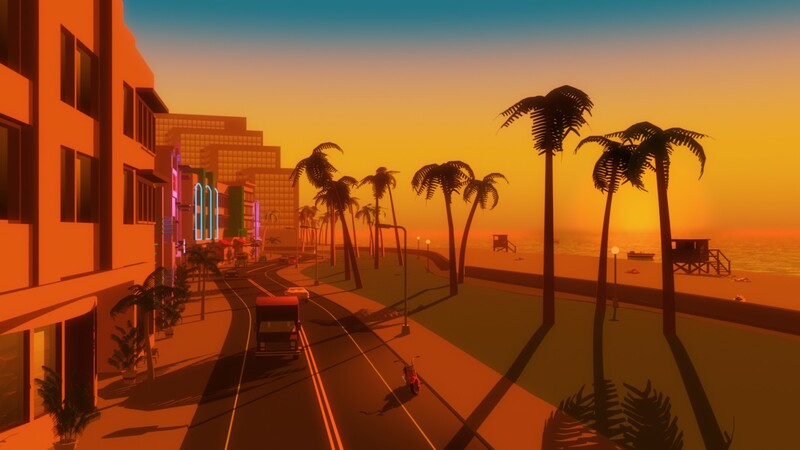 Focusing on Rockstar’s hierarchy as they launch “GTA: Vice City” followed by “GTA: San Andreas,” the usual, well-worn topics come up where notions of copy-cat behaviour of violent killings, misogyny, and gangster culture are rife. 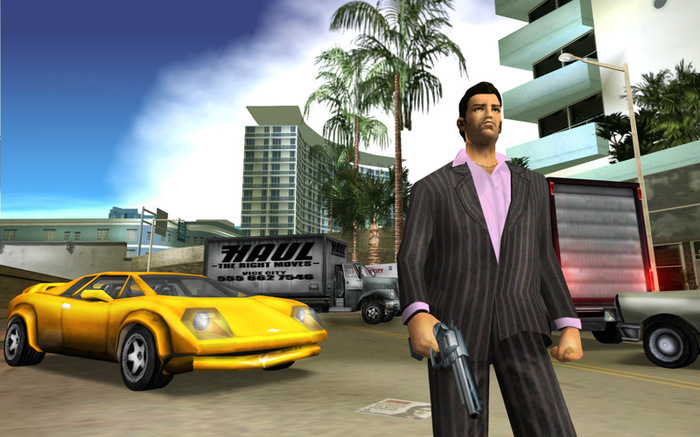 Do video games that allow you to wander around beating prostitutes, to shoot people indiscriminately, to hold gun battles with the police, and to do a whole host of other “morally corrupt” things, really turn players of the game into sociopaths who are willing to do similar things out in the “real” world? It’s unlikely that there exists an easy answer to such a question. The closing-shots of The Gamechangers tells us that there is no scientific evidence to date that can back up such a claim. Interestingly, a few days after the show, BBC’s Horizon explores the issue with lots of soundbites from “scientists,” because as we know, scientists know everything about everything (except dark matter, black holes, large scale physics versus quantum physics, time, infinity, and other trifling matters). 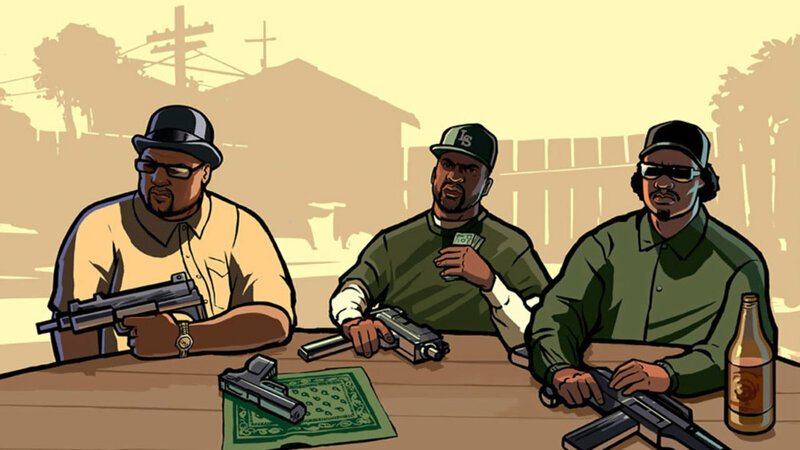 As is often the case with Horizon‘s programmes, the issue is left problematically ambiguous, with some scientists saying that there is a causal link between playing video games and becoming more aggressive/becoming desensitised to violence, whilst other scientists claim that real-world youth violence has decreased over the last two decades (the period in which some of the most violent games have been released, with an estimated 91% of children in the U.S. today believed to be regular players of video games), with the overall picture being that with over thirty years of research into video gaming there is no conclusive evidence because academics continue to disagree on the subject. Nevertheless, The Gamechangers is an interesting show in that it provokes debate whilst not allowing its own position on the morality issue in question to side with one at the expense of the other. For instance, Bill Paxton’s “fundamental Christian” is shown both sympathetically and pathologically. Likewise, Daniel Radcliffe’s character, the “immoral” games producer, is shown to be flawed but also vulnerable. In this respect the show does not attempt to interfere with viewer reaction/opinion, allowing for multiple viewpoints to form – not a neat conclusion, but perhaps a more realistic one than another plain old dichotomy of “good versus bad.” And when all the hyperbole is cleared out of the way, when the emotive issues are kept in check, we may then be able to ask: is the GTA franchise just another example of society being reflected back at us in its own particular medium of the video game, and if so, what are the implications that arise from this? That’s where The Gamechangers seems to get the balance right, because it’s not about curtailing conversation, it’s about adding to it and growing the debate.